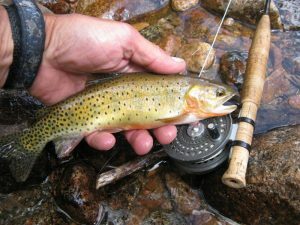 Small streams provide the angler with less intimidating wading so you can focus on fishing for brookies, browns, and native cutthroat trout. 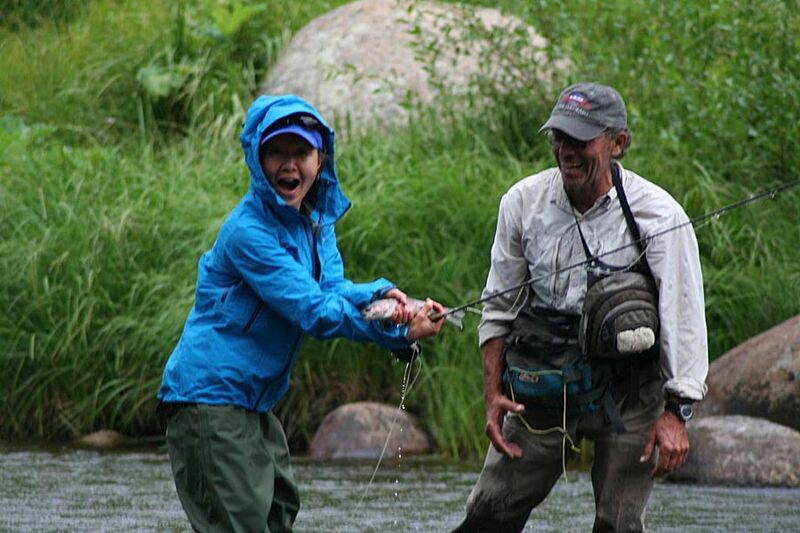 If you are new to fly fishing, our guides can show you the basics. If you are a seasoned “trout bum,” come explore the pools and riffles with us.